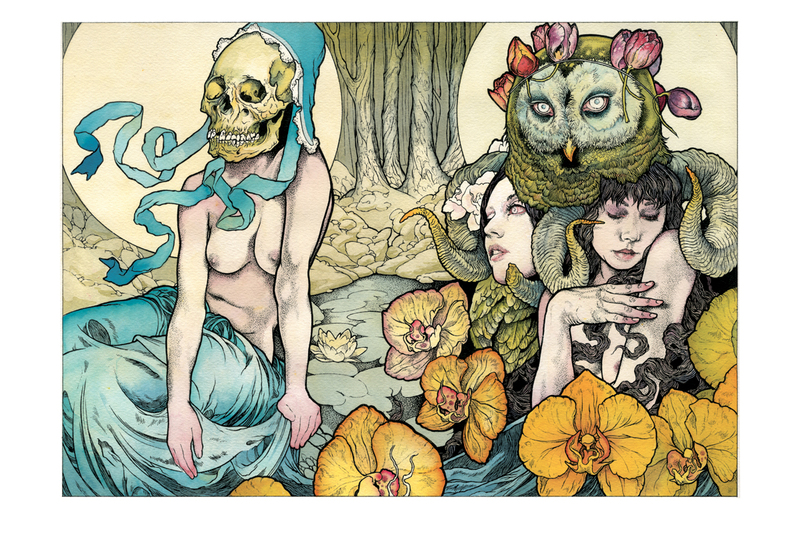 John Baizley’s latest print tiled, “Kvelertak” will be available soon via Burlesque. 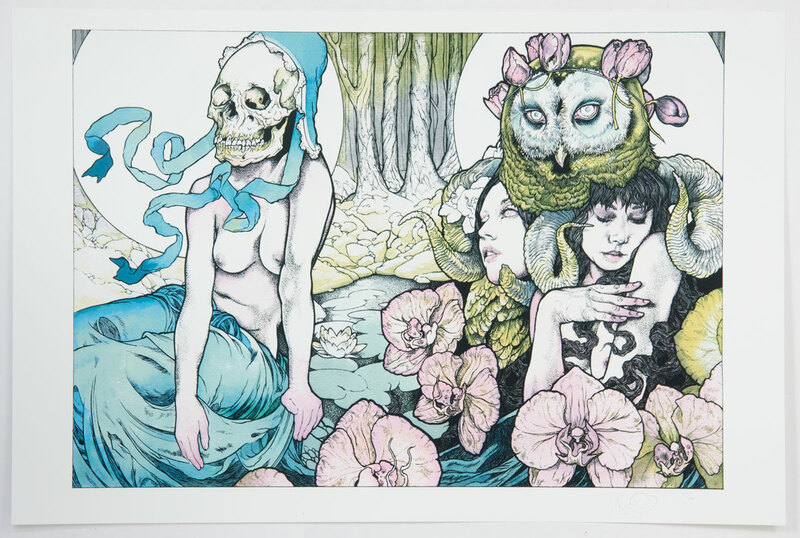 It is a 24″ x 36″ 14-color Screenprint, regular edition of 165, signed/numbered, and cost $133. There will also be 2 variant editions available (warm and cool variant), each with an edition of 20, and cost $200 each. On sale Tuesday, July 3rd 2pm Central (12pm PDT) HERE. 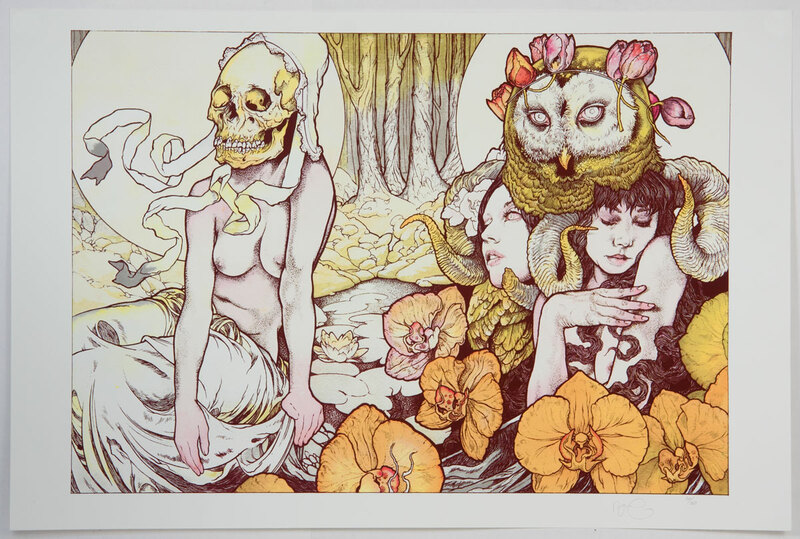 This entry was posted in Art Prints and tagged John Baizley, Kvelertak by admin. Bookmark the permalink.